Currently in process. Recorded at Intergalactic Brewing, San Diego, CA. Harold is considered the historian for the Quality Ale and Fermentation Fraternity (QUAFF) based on his 20+ years of membership. JoAnne contributed details and recalled 'Brother' Dave Levonian, a significant member of QUAFF before his death. 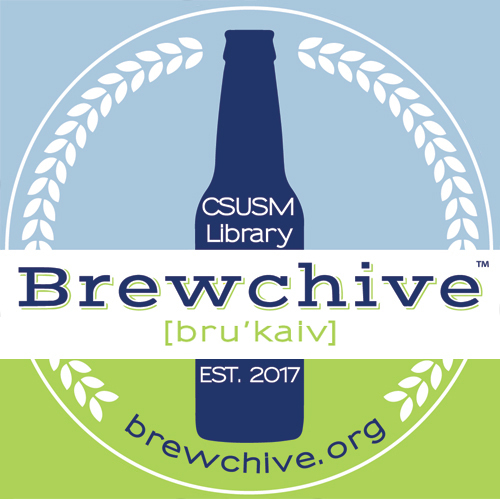 Judith A. Downie, Special Collections & History Librarian, “Harold and JoAnne Gulbransen Oral History,” Brewchive(tm) , accessed April 18, 2019, https://archives.csusm.edu/brewchive/record/53.